Ignite your appetite at Brisbane’s freshest dining destination. Where the best of Queensland and Northern NSW local flavors, against a backdrop of the iconic Brisbane River, reign supreme. Strut your stuff with cocktail in hand poolside at WET® Deck and revel in Australia’s magnificent sunsets. 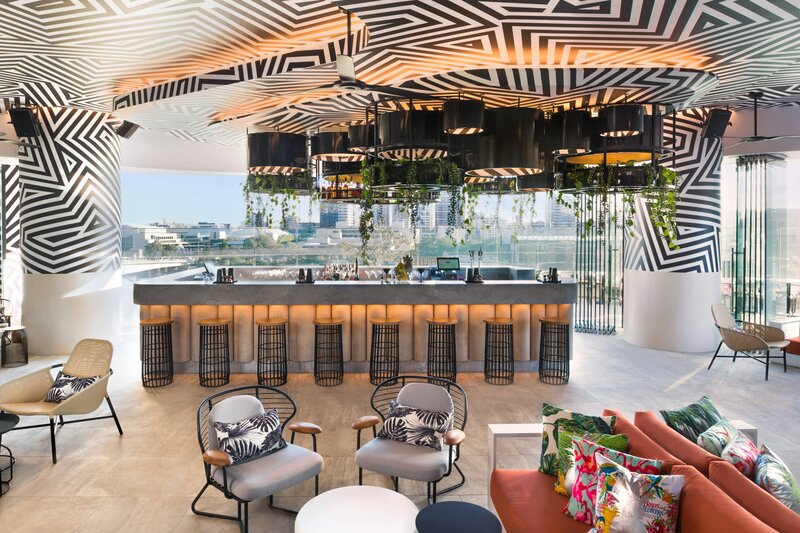 Glam up for an evening at Living Room Bar or experience fresh and local foodie heaven at Three Blue Ducks&apos; new Queensland home at W Brisbane. Make yourself at home, don a plush W robe and order in for your ultimate in-room dining experience at W Brisbane hotel. 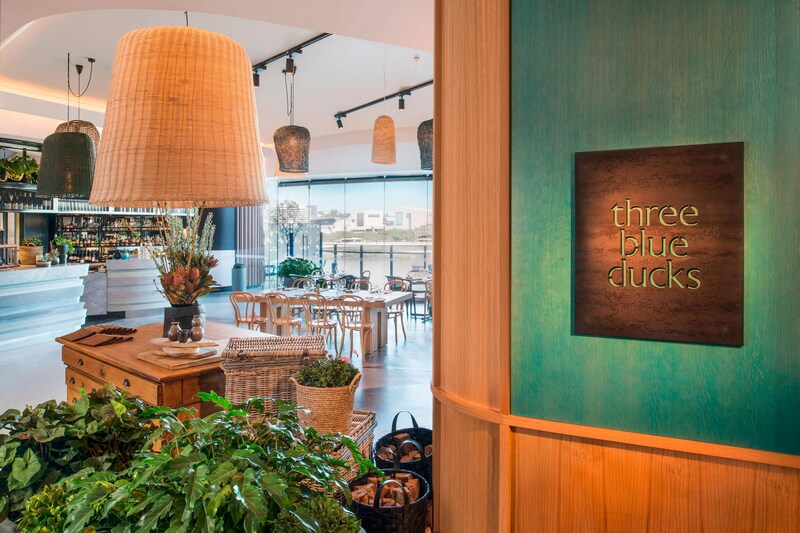 Welcome to Three Blue Ducks, a group of six mates with a shared passion for nourishing the community with ethical, authentic, quality food and hospitality. Our philosophy: fresh, local, and delicious, infusing home-grown inspiration into every aspect. 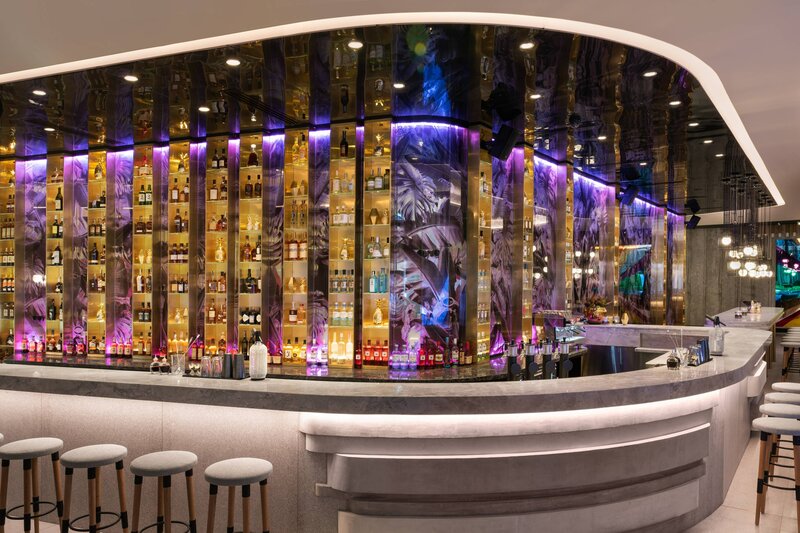 Mix & mingle as the stylish Living Room Bar evolves from a serene spot to lounge by day to a lively night scene. From mixology to High Tea take the rhythm of the river to the rhythm of the night as the Music Curator amps up the beat. Don’t wait for the sun to go down to get the party started. An oasis in Brisbane’s shining lights, with stellar river views and a resort feel, WET Deck is the place to be, day and night. Revel riverside with cocktails, Aussie barbeque and live DJ’s.